Emma, Lady Hamilton, was a contemporary of Georgiana, The Duchess of Devonshire. Georgiana knew and liked Lady Hamilton. If you like Lady Hamilton, or want to learn more about her, there is currently an exhibit at a book club in New York city. 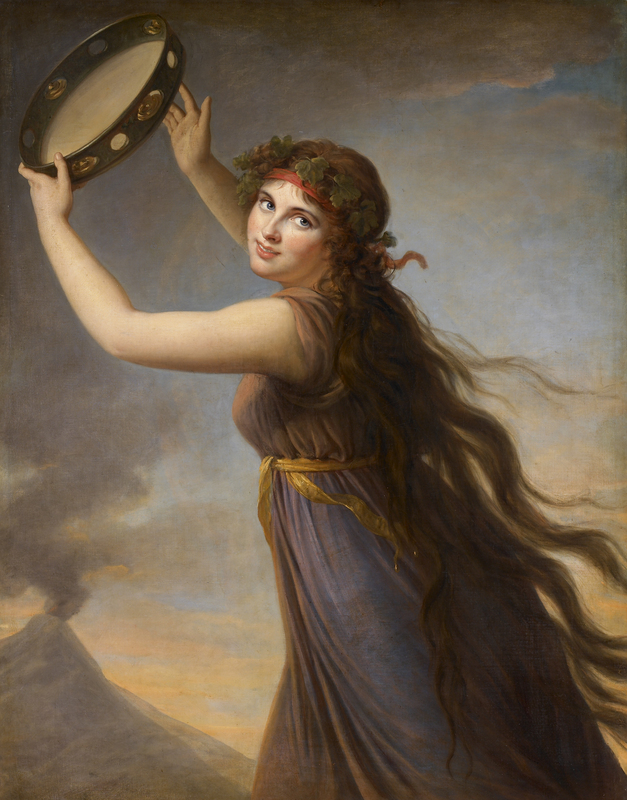 More info about “The Enchantress: Emma, Lady Hamilton”, at the Grolier Club until April 30, 2011, can be found at their link, and at the “read more” below. I have become fascinated with Lady Hamilton party because of the movie “That Hamilton Woman”, with Vivien Leigh as Lady Hamilton, and with Leigh’s then husband, Laurence Olivier, as Lord Horatio Nelson. The movie is exquisite. My favorite part of the movie is the way it explores the relationships between men and women, caught in a sexist society, where divorce is more of a shame than affairs, courtesans, or cruelty. And, I love the line uttered by the character of Lord Nelson, “That’s the way people look at these things. They do not believe in a friendship between a man and a woman.” I think that the tension that occurs — partly by nature, partly by a skeptical, sexist society — when a man and a woman try to be friends or colleagues is a large part of the energy that keeps women from succeeding in business, or fairly taking part in governing. For an excellent review of the Grolier Club exhibit, see the Scandalous Women article: here. 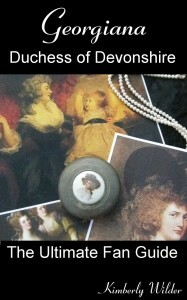 A quick biography of Emma, Lady Hamilton can be found at one of my favorite history blogs, The Duchess of Devonshire’s Gossip Guide to the 18th Century: here.